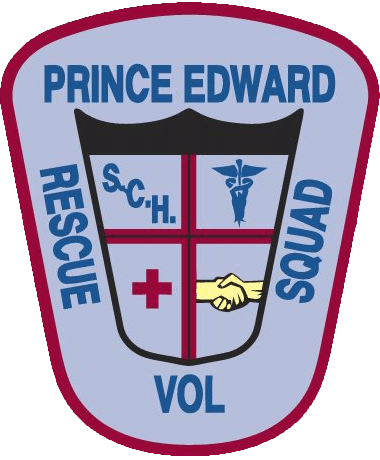 admin – Prince Edward Volunteer Rescue Squad, Inc. Welcome to the new home of the Prince Edward Volunteer Rescue Squad. We will be using this web page to reach out to the community, engage with our members and employees, and raise awareness of the work we do for the community.